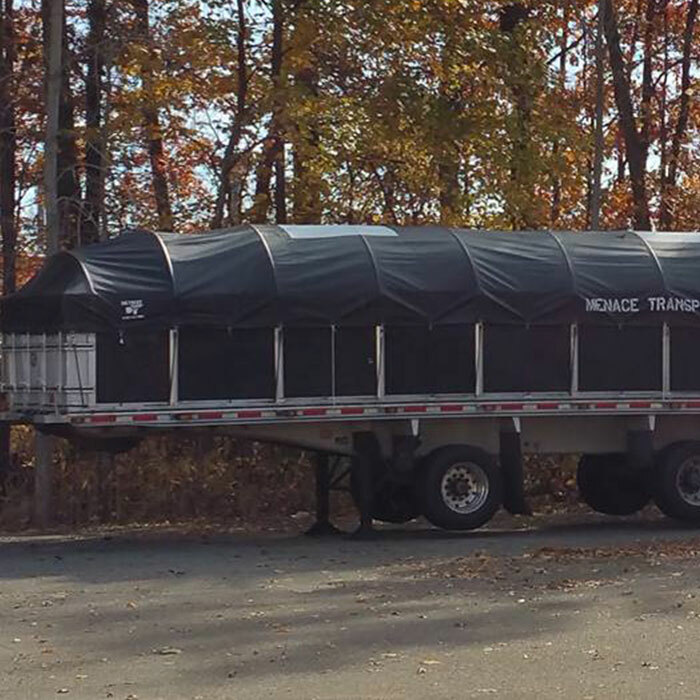 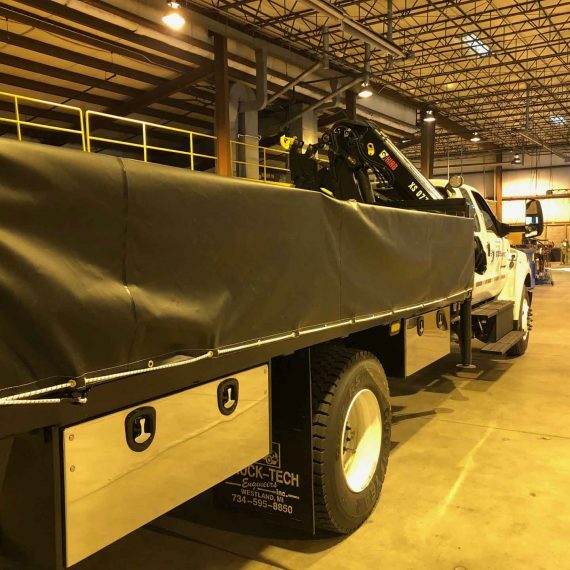 DT Truck Tarps are crafted of highest-quality fabric. 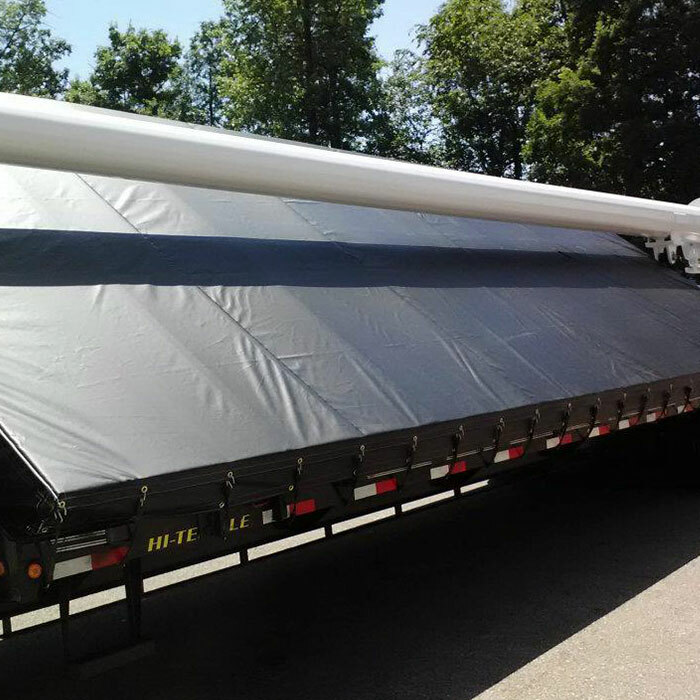 Superior craftsmanship ensures that you’ll get a top-quality, weatherproof tarp that will cover and protect your load, no matter what you’re hauling. 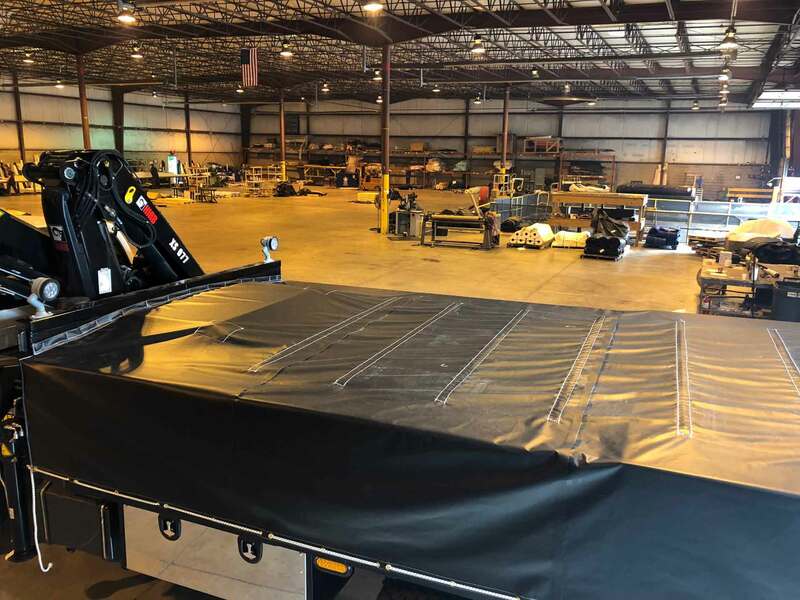 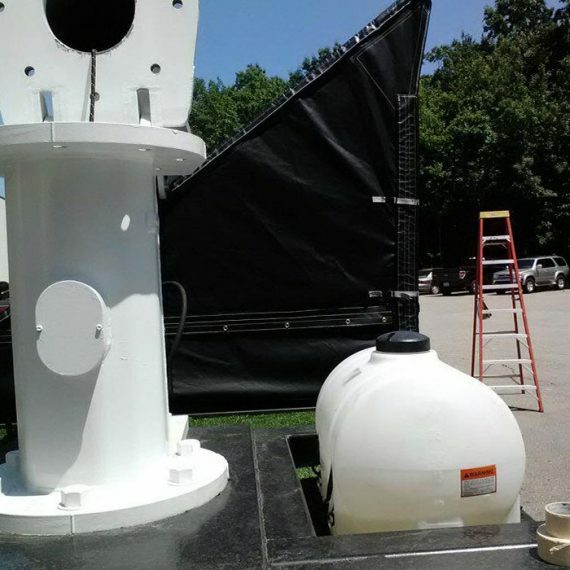 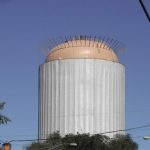 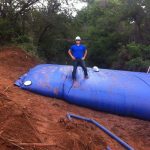 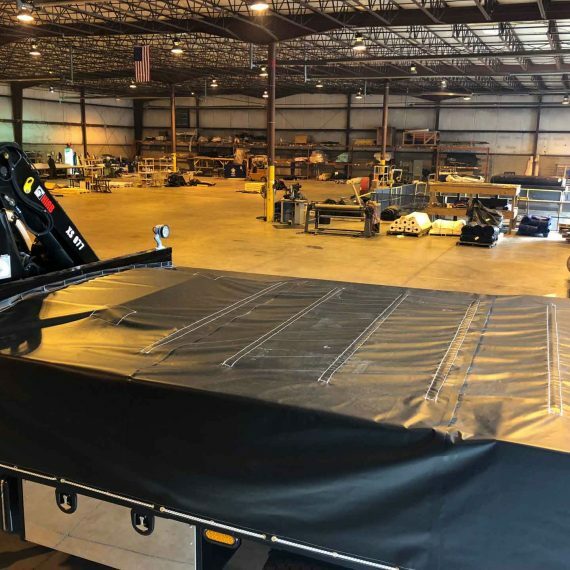 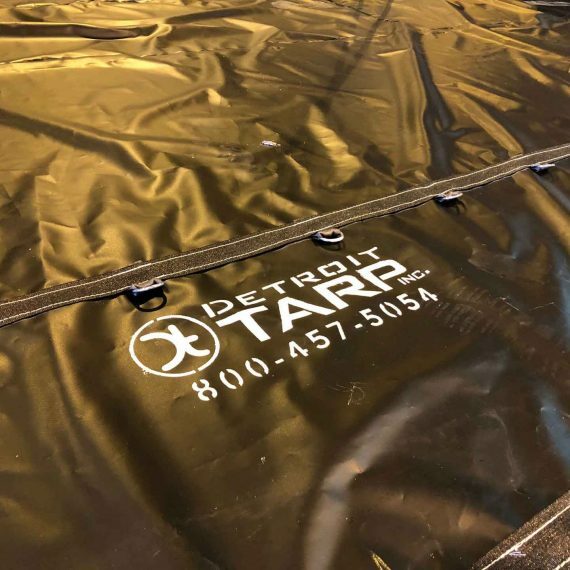 Detroit Tarp Specializes in large variety of tarps for any system. 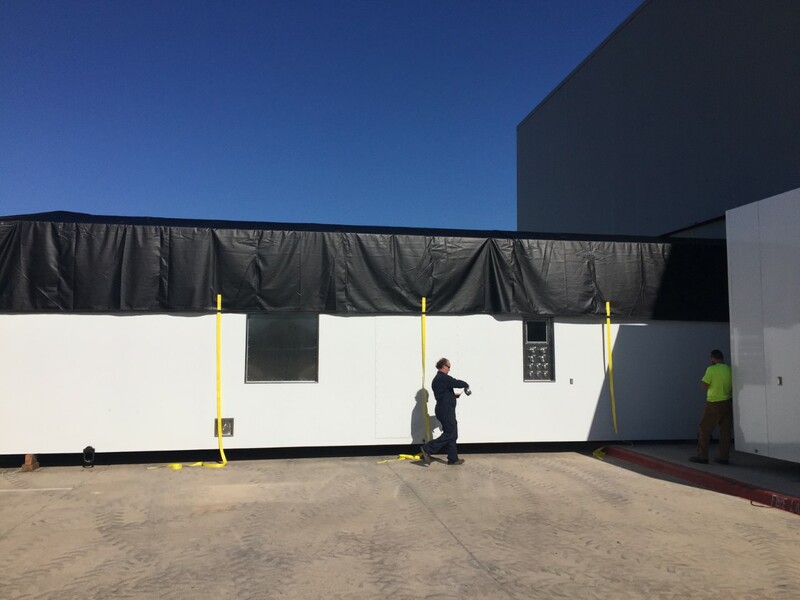 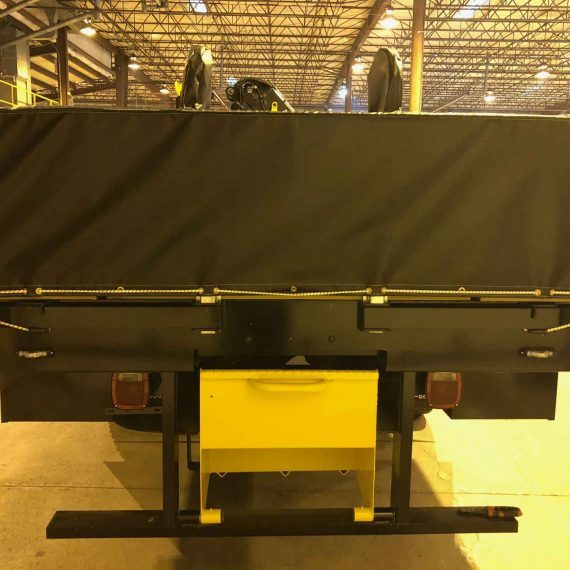 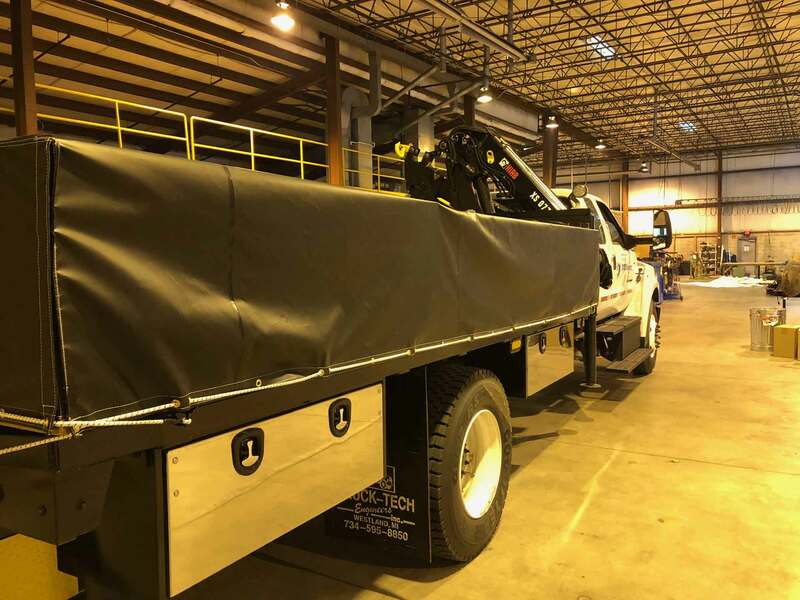 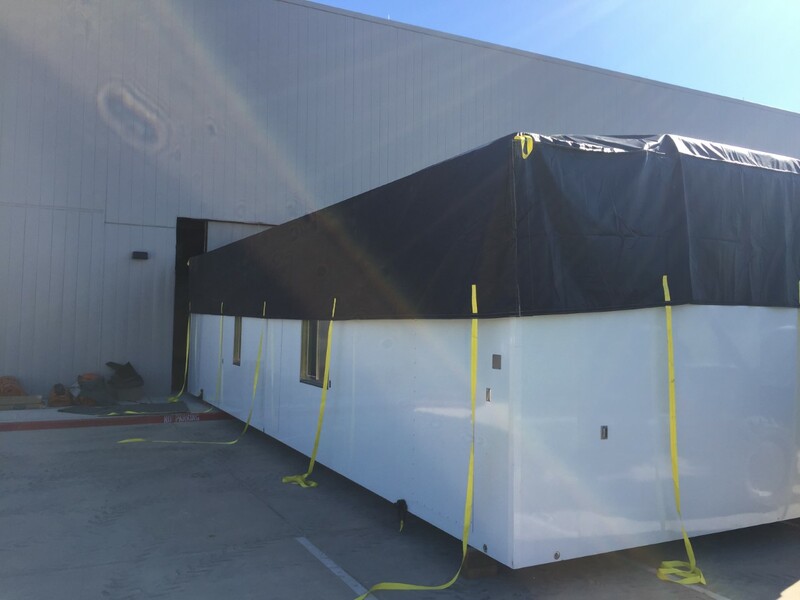 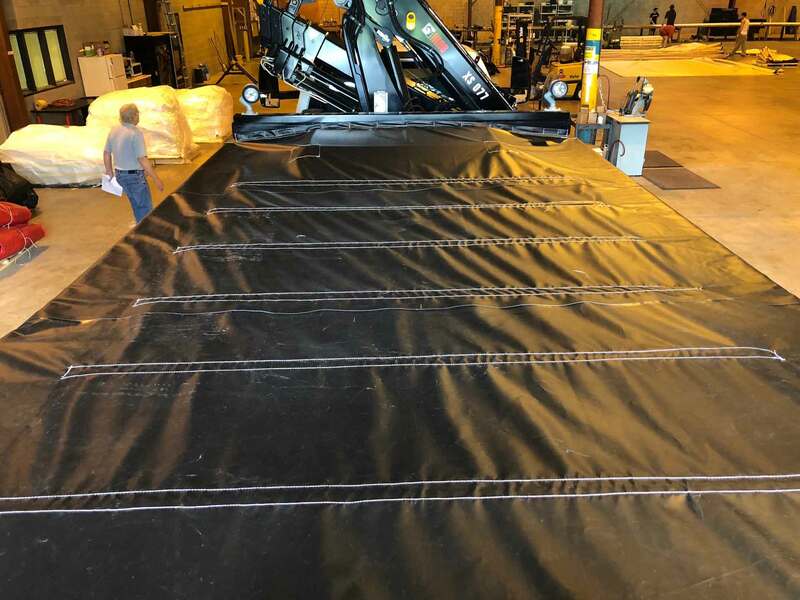 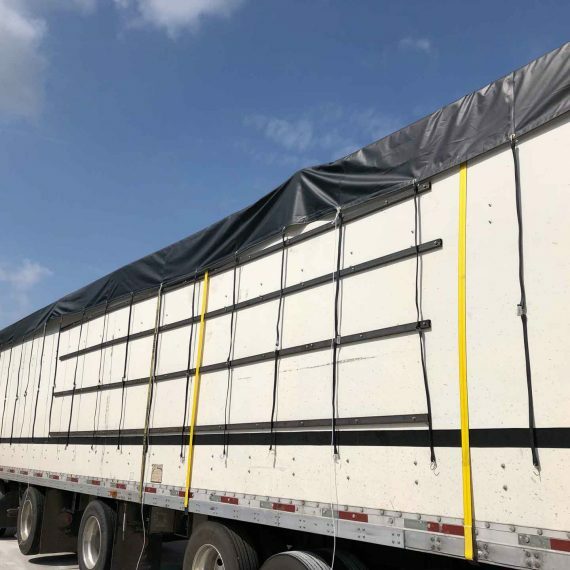 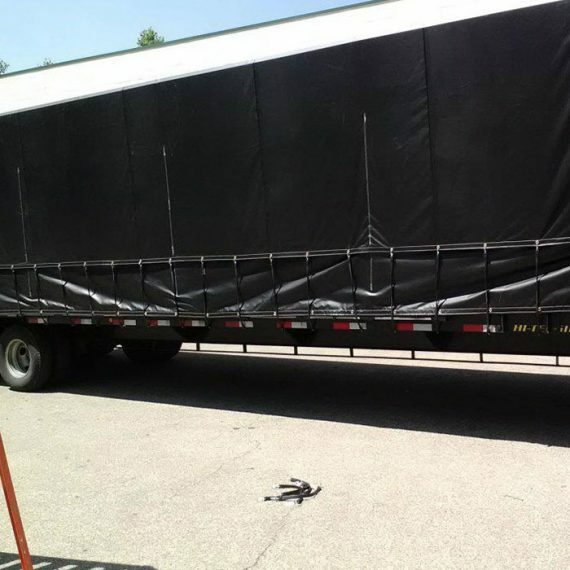 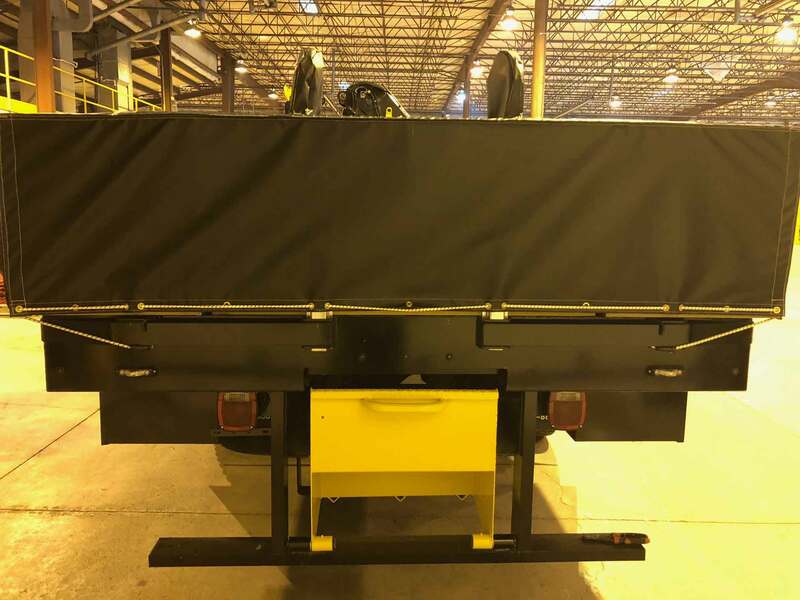 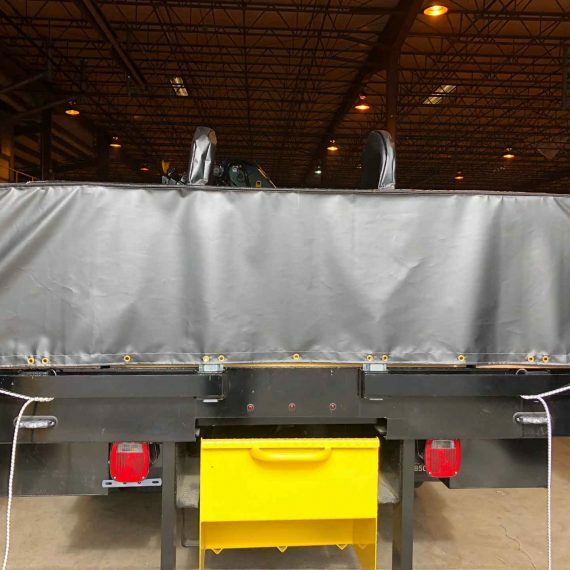 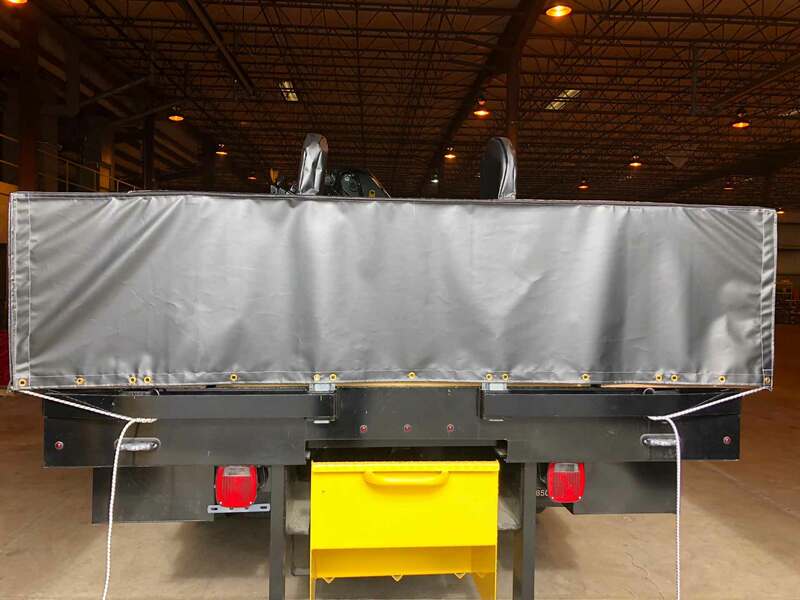 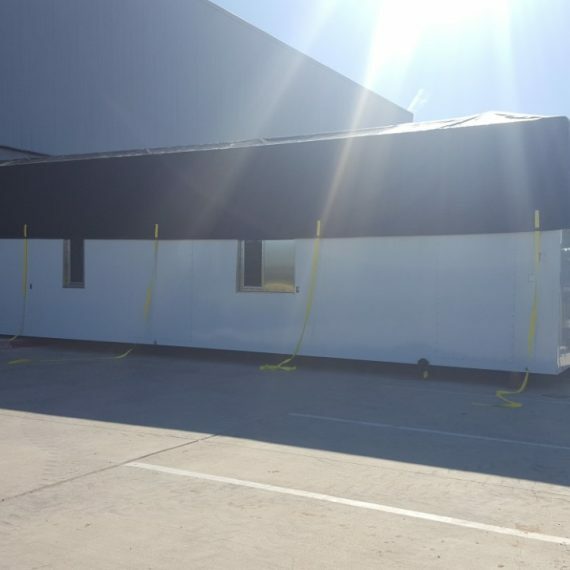 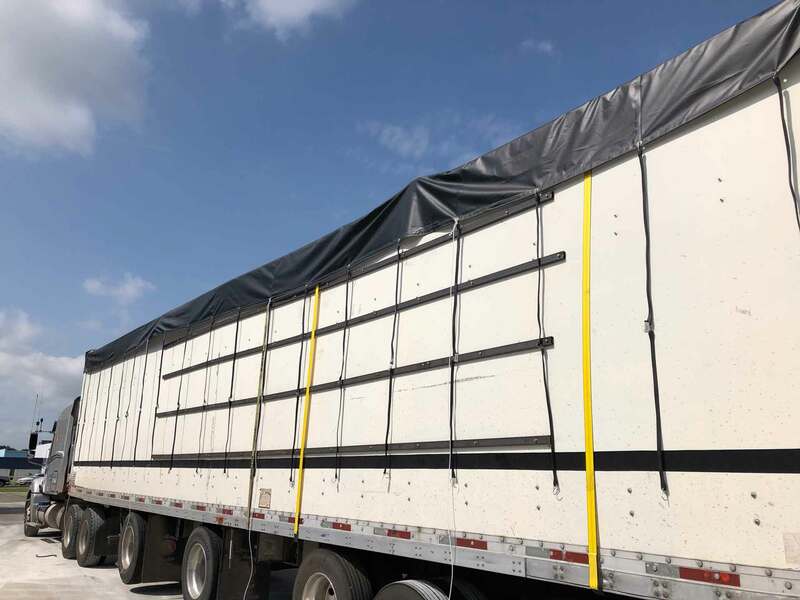 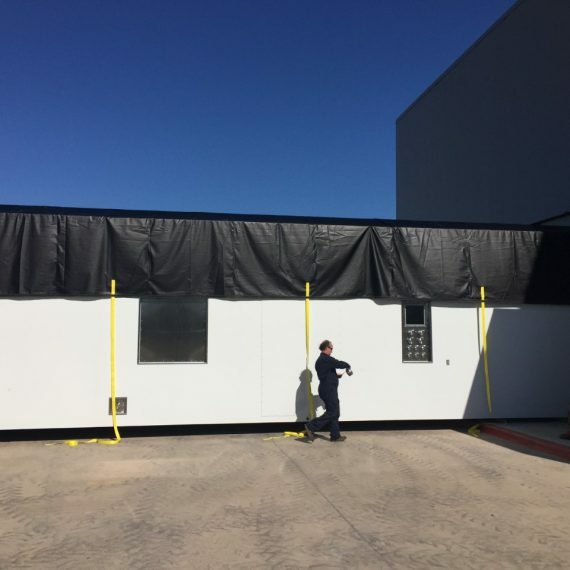 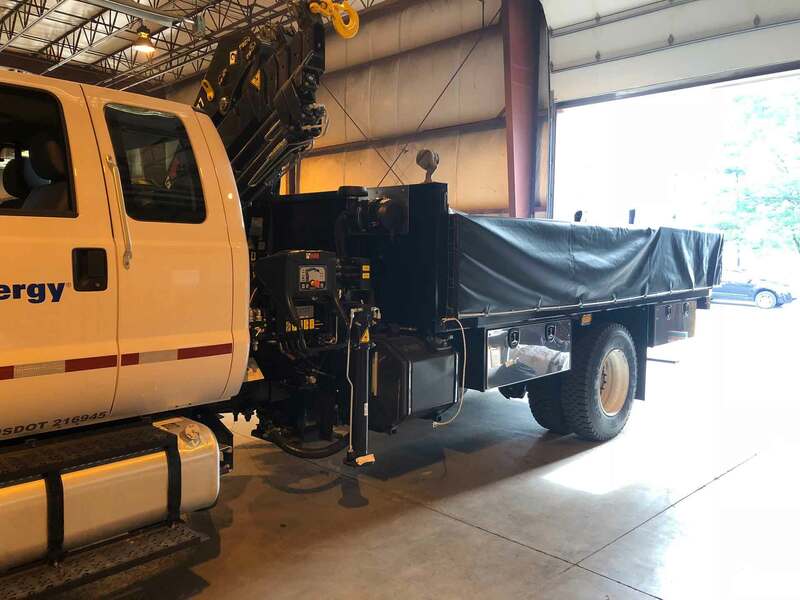 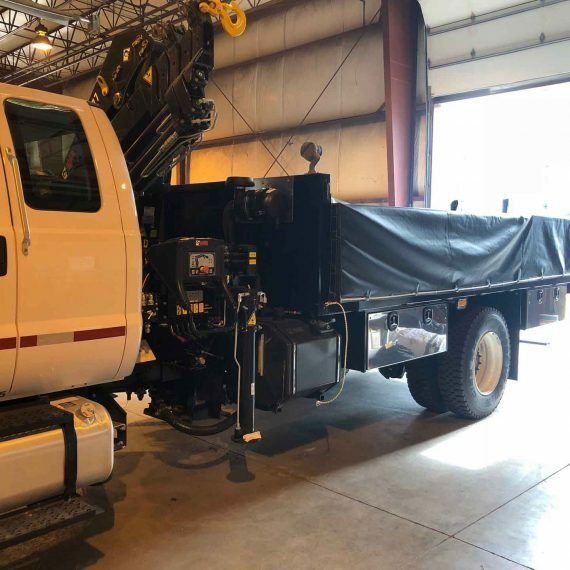 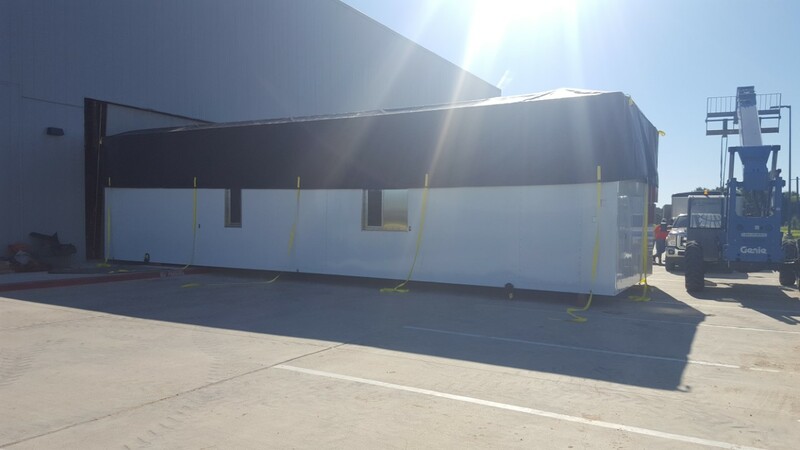 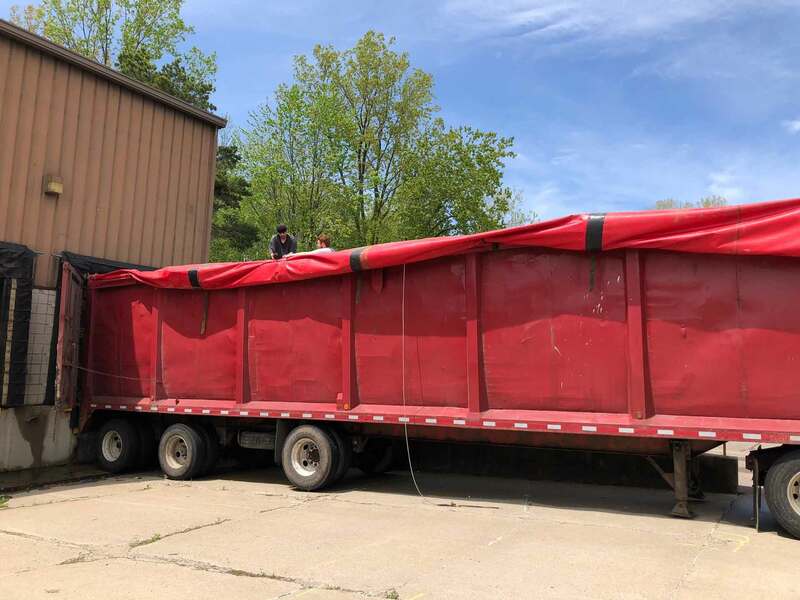 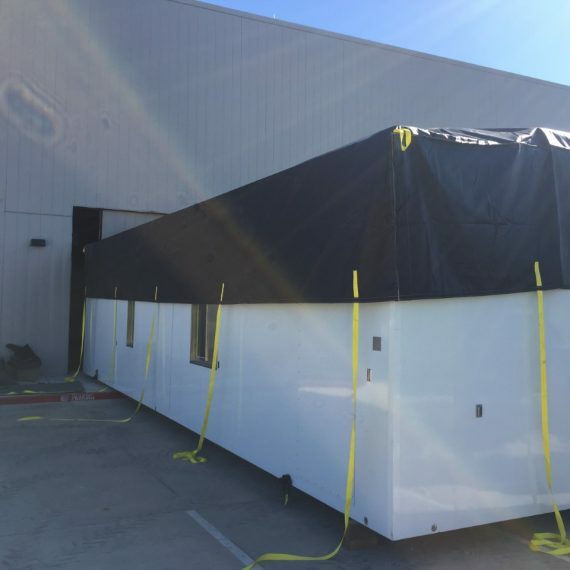 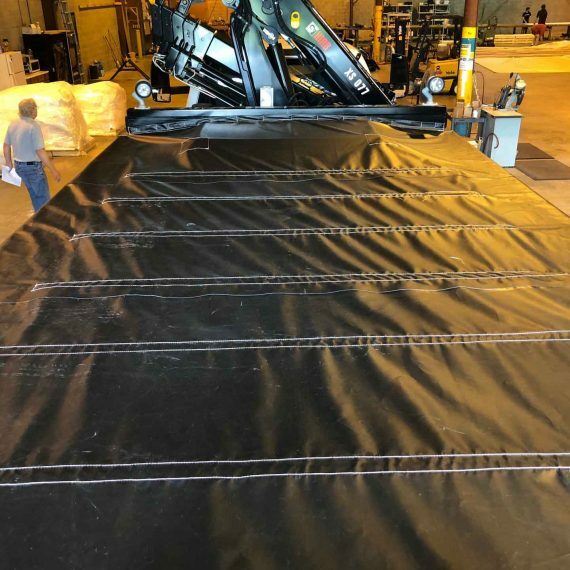 We manufacture standard truck tarps made with tough, 18-ounce vinyl coated material, though custom sizes and materials are available. 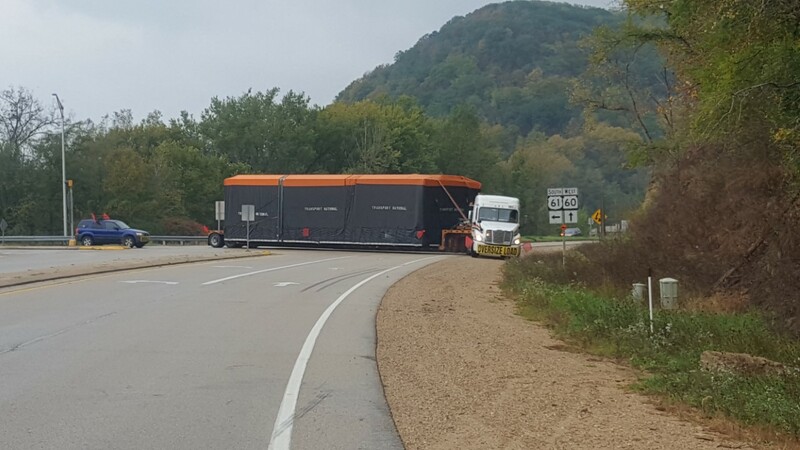 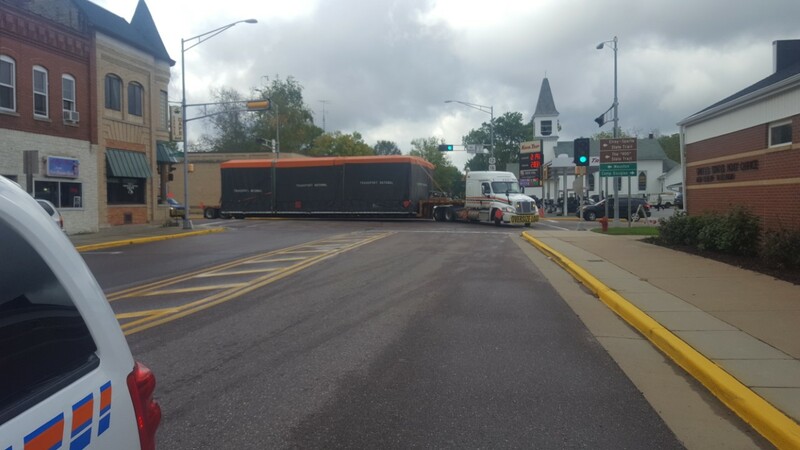 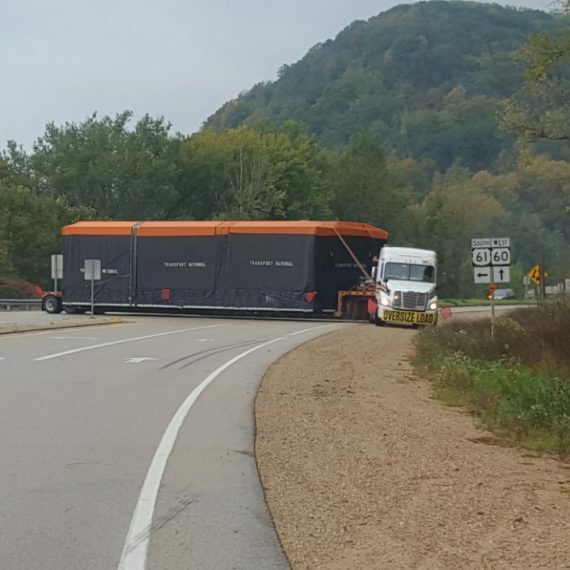 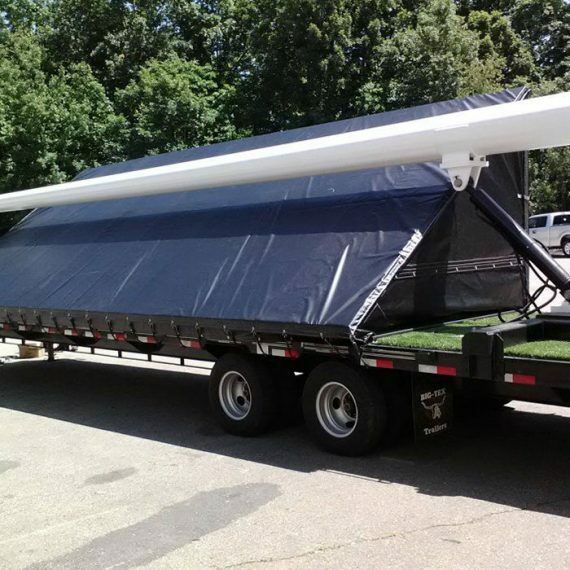 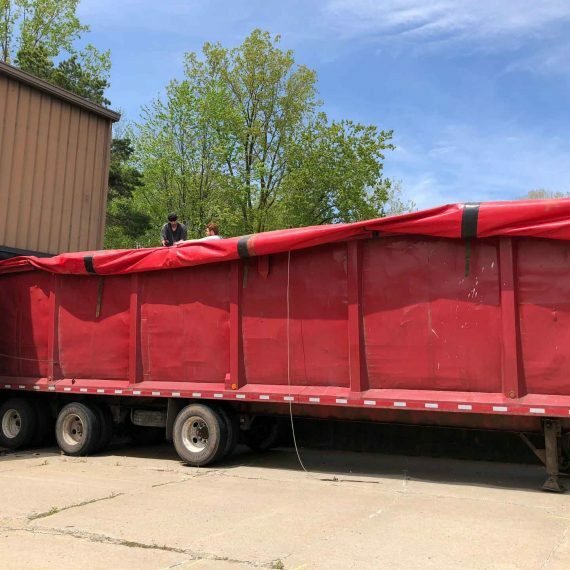 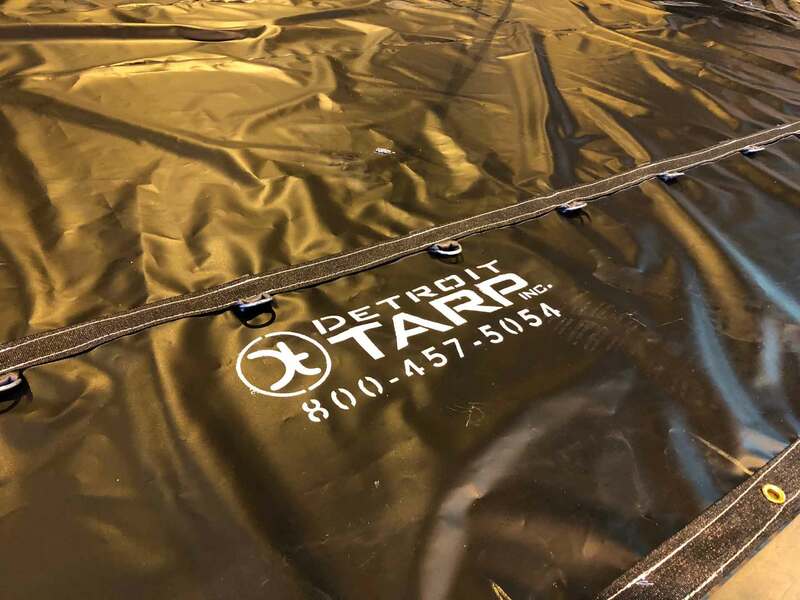 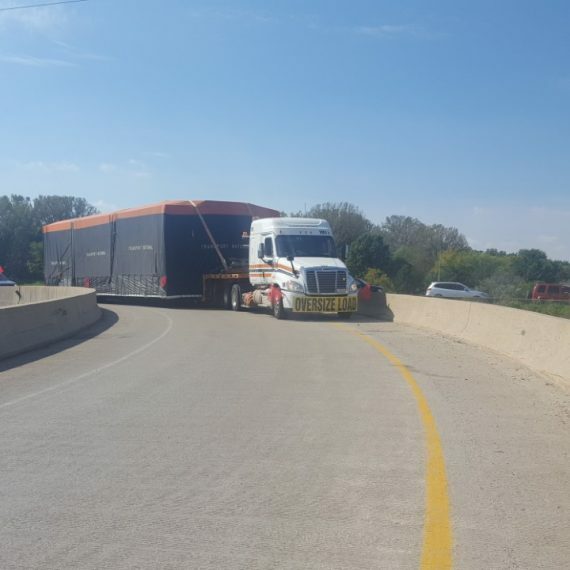 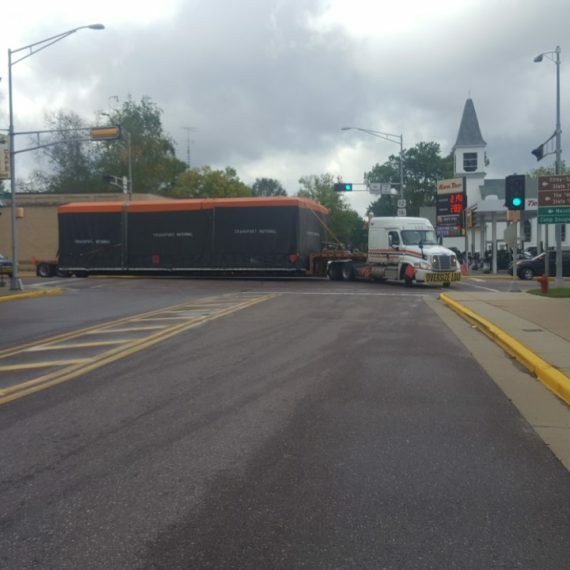 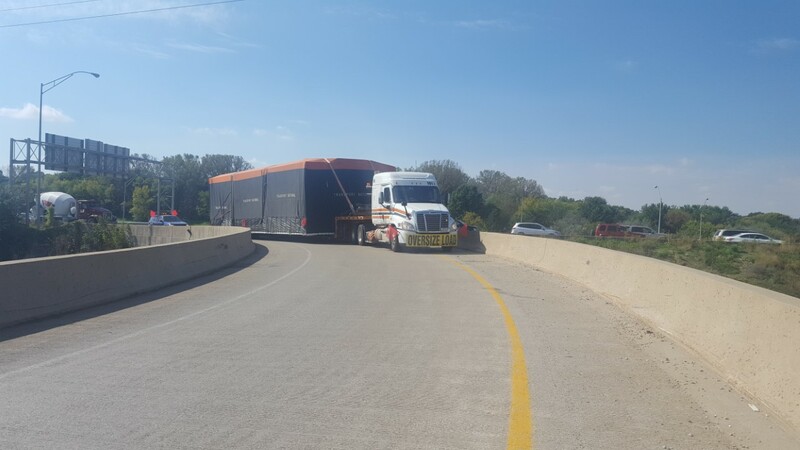 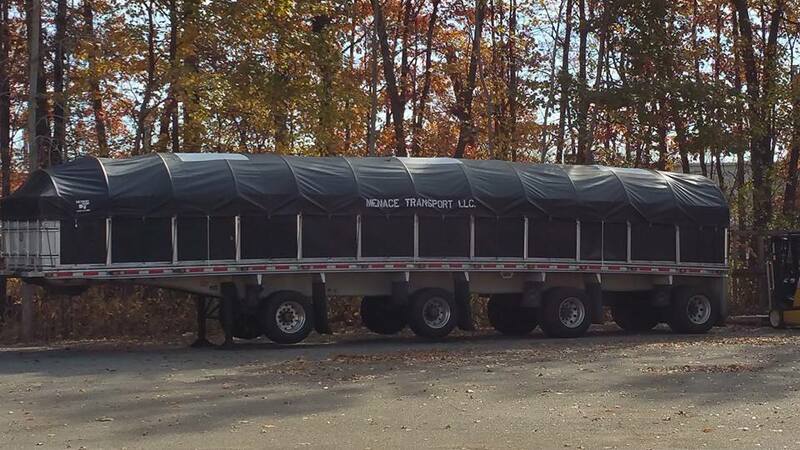 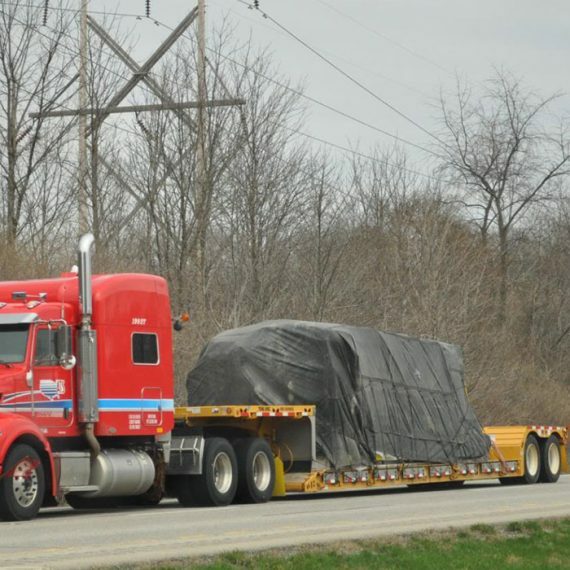 Give us a call at 800.457.5054 so Detroit Tarp Inc. can help provide the Trucking Tarp for your next project. 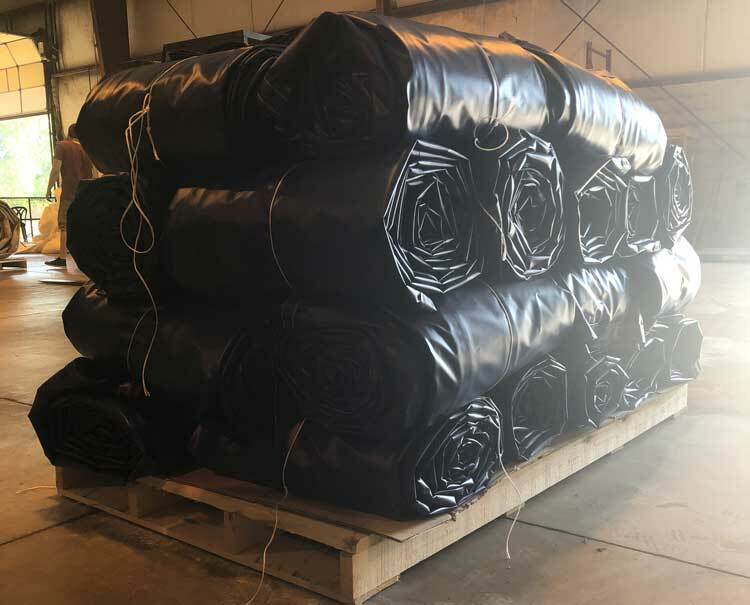 Samples of our wide variety are available upon request.